Deepening Roots, Reaching Out | Democracy International e.V. On June 30 the founding meeting of Democracy International took place. 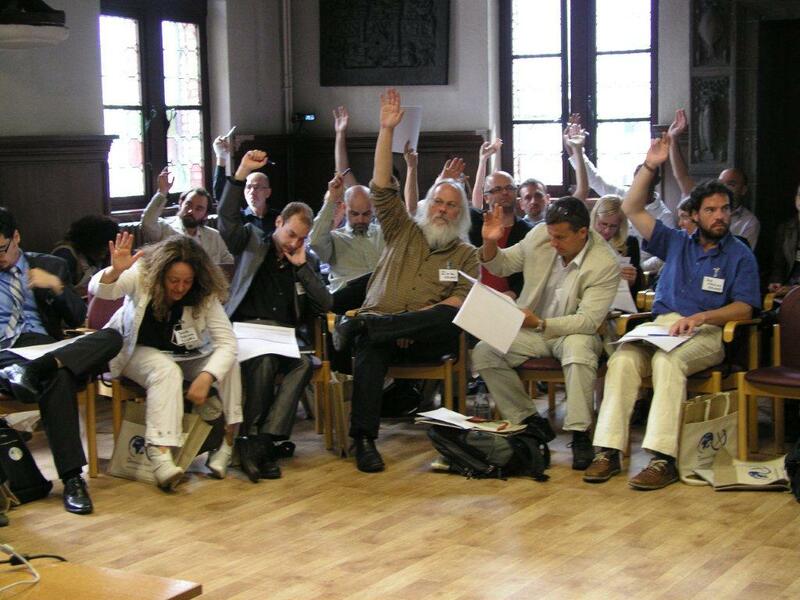 Around 70 people from all over the world decided the statues and voted the first permanent executive board. 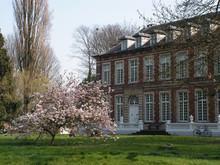 We met at the wonderful Kortenberg Abbey, which is 10 kilometer away from Brussels center. In the morning session the statues were discussed and decided. In the afternoon the executive board was elected. Afterwards young people from Spain reported about their struggle in Barcelona. You find an interview with them in our homepage. More than 100 participants from all over the world participated in the event.